Nell is back today with another great book recommendation for y'all! I'll be the first to tell you that after reading the name of the book and giving Nell a questioning glance I wasn't sold at first but am now eager to give it a try. 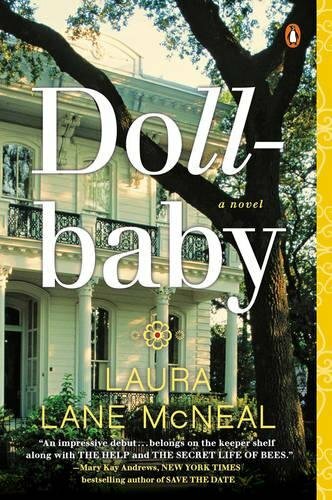 If you like Southern fiction or read and loved The Help, then you should read Dollbaby. It’s set in New Orleans in 1964 when Ibby Bell’s father dies and her mother drops her off at her grandmother’s house with her father’s urn in tow. Ibby has never been to a place like New Orleans before, and for those of you who have been, I think you’d agree it’s a unique city- full of history, tradition, charm, and quirks. Ibby gets an education on the South and its secrets (and her family secrets) from her eccentric grandmother, Fannie, and Fannie’s cook, Queenie, and Queenie’s daughter, Dollbaby. It’s a fun group of characters to follow along with and keeps you hooked until the end! Although I can’t remember whether or not Nell has personally recommended this one to me (she’s made many of recommendations over the years so it is hard to keep track of) this is one that has a sense of familiarity to me as I’ve grown up in the South. New Orleans is such a fun place to visit and having been there I’m able to picture certain aspects of the setting Nell has described and am aware of some of the quirks of the south and the close knit nature of families there which makes it seem like one I really should take her recommendation on. Have any of y'all read this? Never heard of this book, but it sounds interesting, even though it's out of a genre I'd usually read. 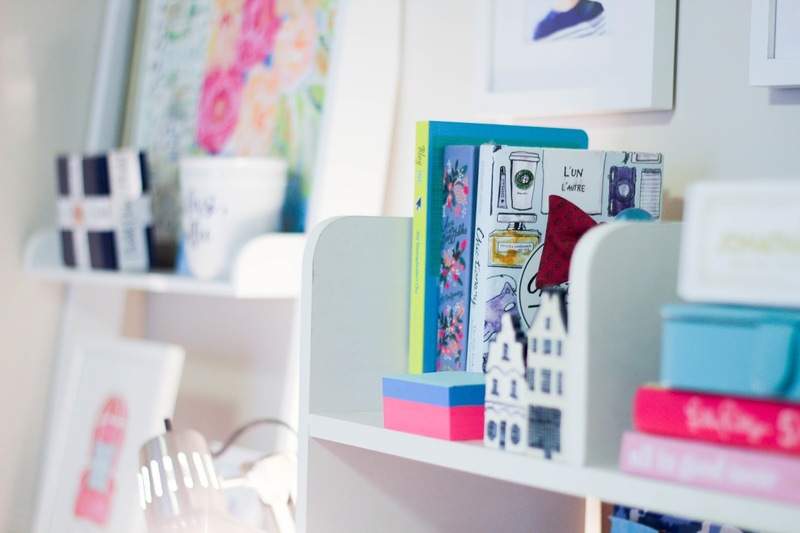 I love Nell's recommendations-so please, keep them coming! I've added this one to my Amazon wishlist so that I can remember to pick it up when I narrow down my "to-read" stack (please tell me I'm not the only one who has a stack like that of books to read). She always seems to know of the best books! Thank you for the shout out Dorothy! If any book clubs or readers have questions be sure and go to my website and contact me. www.lauralanemcneal.com.